over the cracker of wisdom. The chipping paint of your thoughts. And love them more, and love them still. 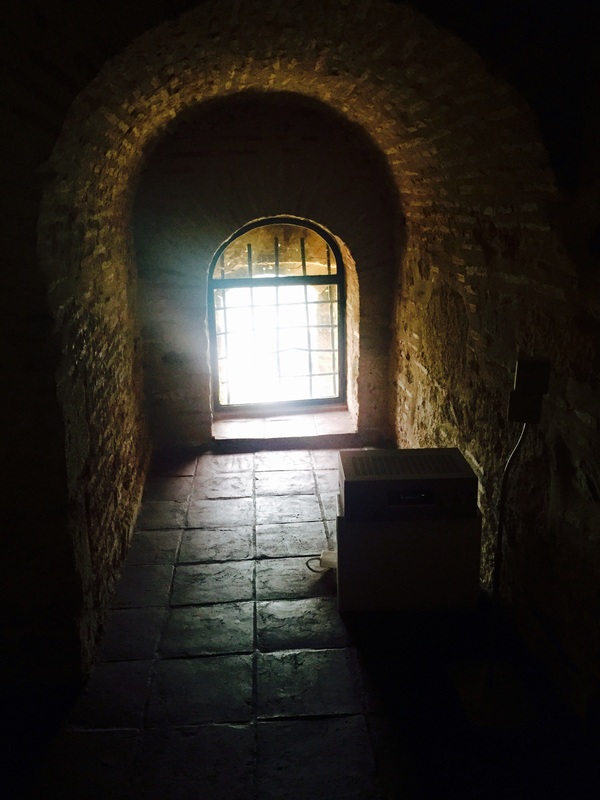 This entry was posted in Poems and tagged broken, chaos, cracker, foolish, hipster, poems, poetry, poetry blog, reckless youth, shattetrd, white girl, window, wisdom, young adulthood. Bookmark the permalink.